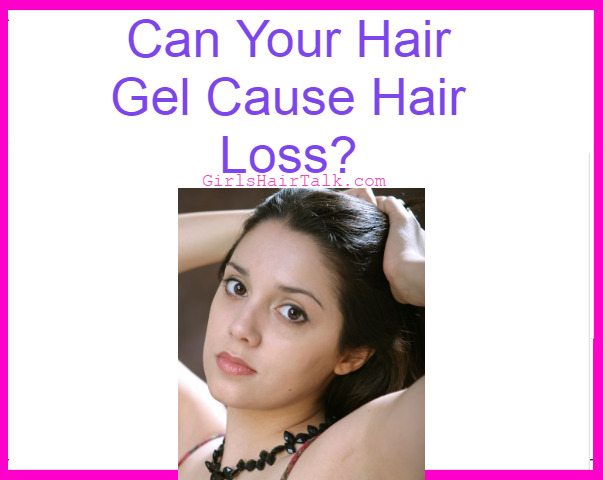 Home Remedies For Hair Loss: Our Free Subscription Gift to You! Thank you so much for subscribing to our GirlsHairTalk newsletter! 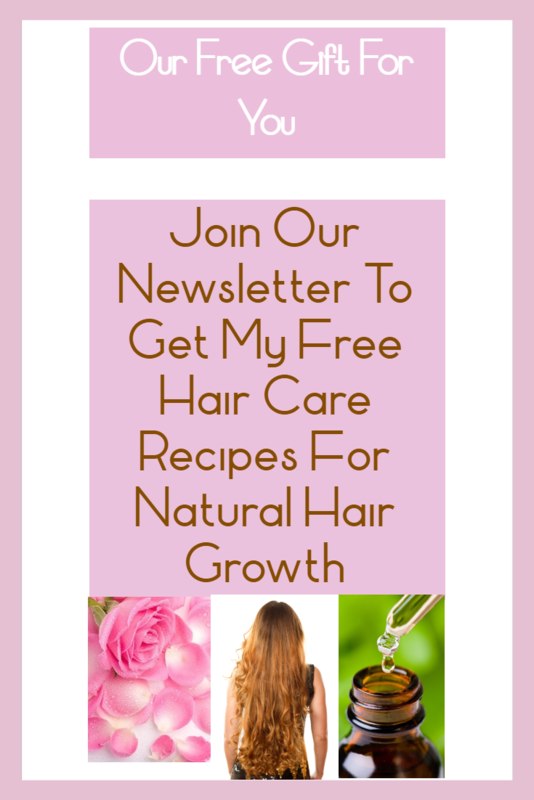 Here is your Free Gift - my top 10 home remedies for hair loss to get naturally thicker beautiful hair! 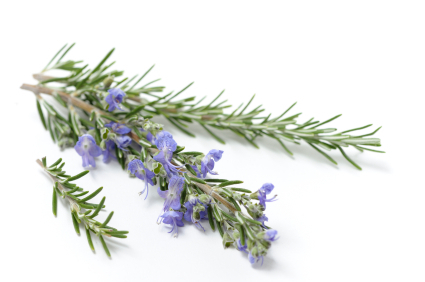 Directions: Add 3 drops of cedarwood oil to your shampoo and lather up! Rinse and condition as normal. Why it works: A clinical study found that women who massaged their scalps with a cedarwood oil infusion had a 44% hair growth increase. Directions: Before bedtime warm half cup of almond oil, then add 7 drops of chamomile oil, mix and massage on scalp. Leave on overnight and shampoo in the morning. 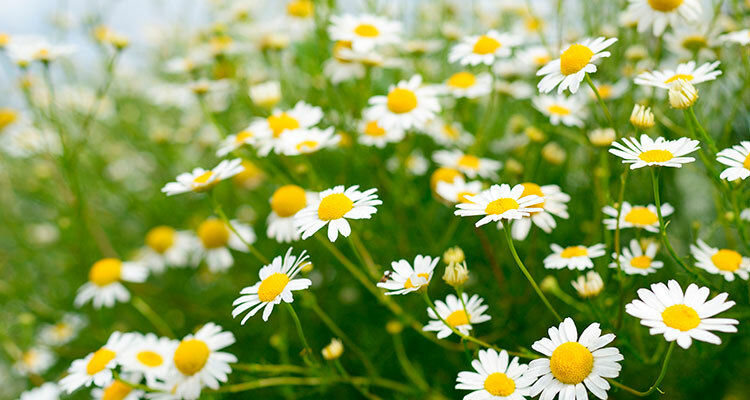 Why it works: Chamomile oil has anti-inflammatory properties to help reverse scalp/ hair damage and invigorate the scalp to get thicker beautiful hair. Directions: Mix ingredients together, apply on damp hair, leave on for 30 min., shampoo and condition out as usual. 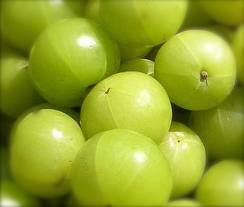 Why it works: Amla oil is from an Indian berry that helps hydrate and strengthen hair follicles. 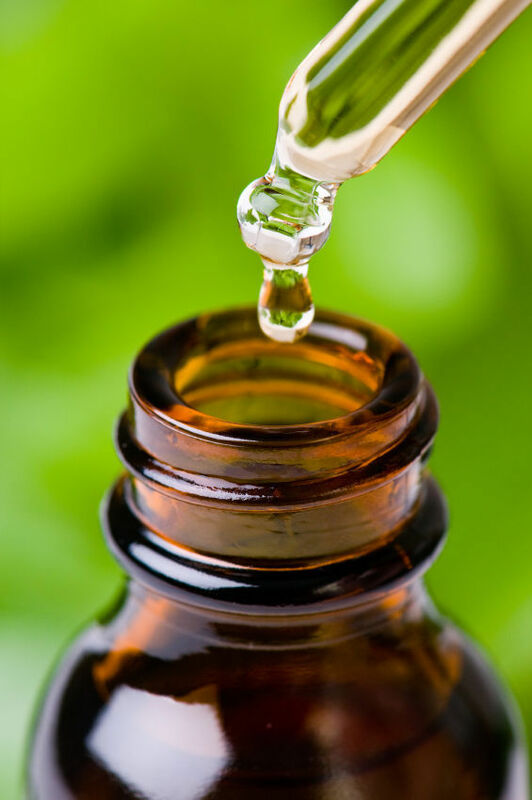 Directions: Heat 2 cups of water, add 4-6 drops of sweet basil essential oil, set aside to cool while you shampoo & condition your hair normally then apply mixture as a final rinse and pat dry with towel. 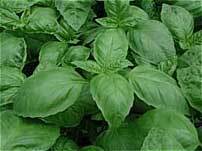 Why it works: Basil prevents the hormone DHT to help reduce hair loss and helps promote blood circulation in the scalp to help give you faster hair growth. Directions: Add ingredients to spray bottle, shake well and mist lightly on damp or dry hair to get frizz-free, shiny hair. 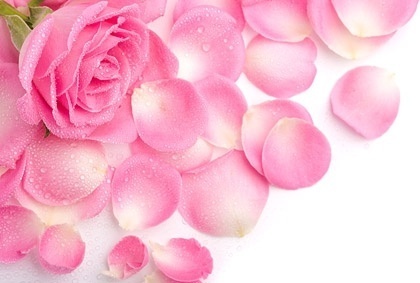 Why it works: Rose water helps hydrate dry hair. Aloe vera soothes scalp and jojoba oil is non greasy. 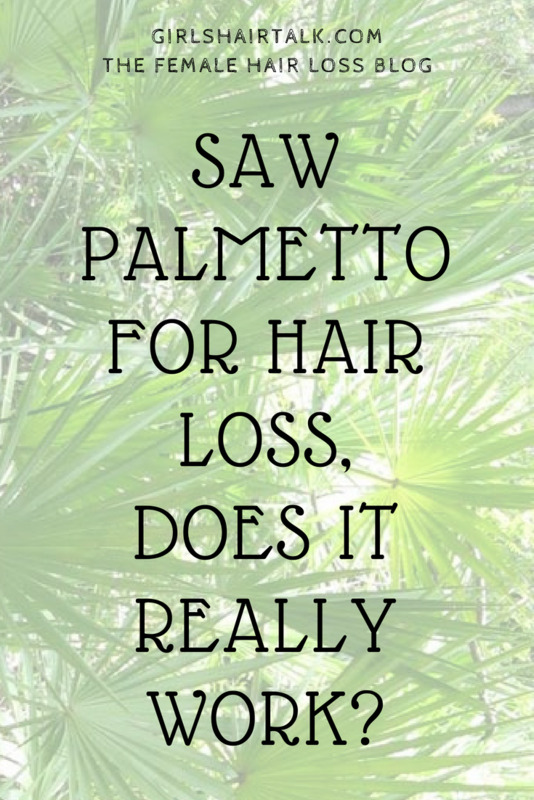 This recipe is great for having frizz-free hair on humid days! Directions: Add herbs to very warm water, cover and let sit for 1 hour, strain and spray infused water on hair and scalp for great hair growth. Why it works: This rinse-and-go recipe helps stimulate scalp hair growth and gives your hair lots of shine too! Use daily for best results! 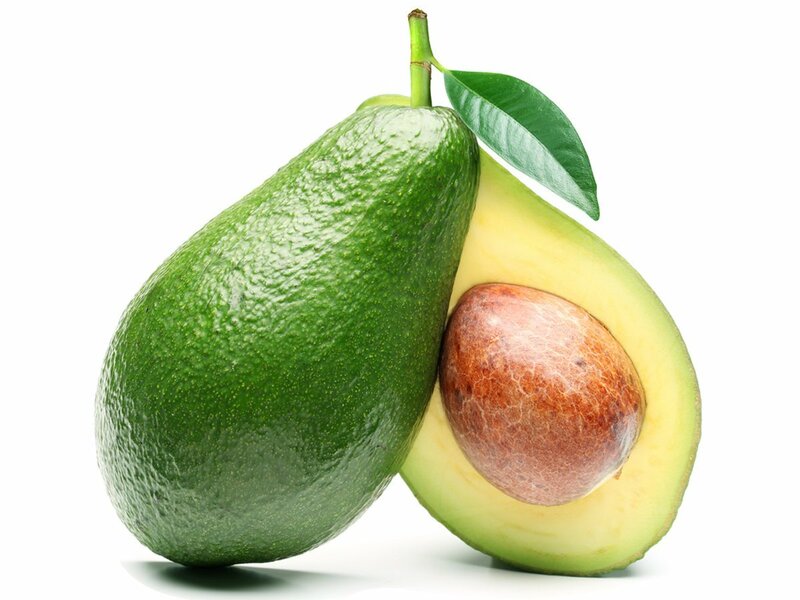 Why it works: Avocados are rich in potassium, amino acids, and protein which helps to make hair healthier, shinier and thicker. Coconut oil helps strengthen hair follicles. Directions: Mix ingredients and massage into hair. Leave on for 30 min then shampoo and condition out for beautiful shiner hair growth. Why it works: These ingredients are known to help give your hair extra shine and give you healthier hair growth. Directions: Mix and pour into a spray bottle. Brush your hair then shake bottle and spray onto dry hair from roots to ends. 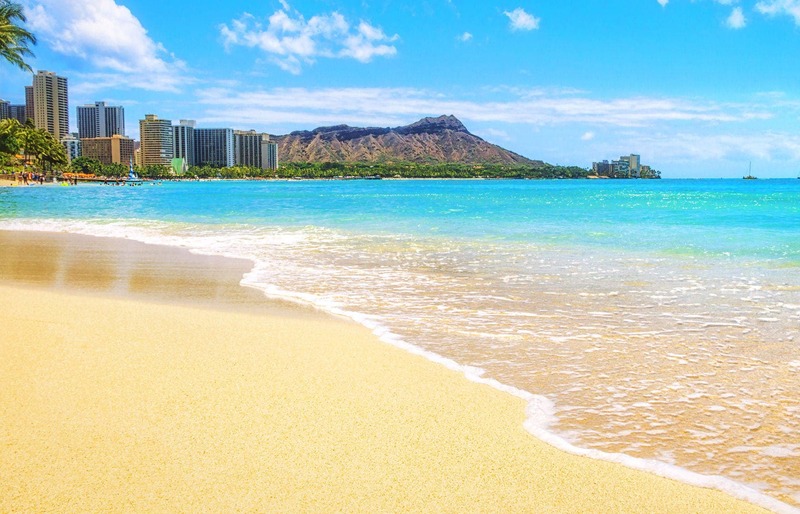 Why it works: The sea-salt helps add body and volume to hair naturally. The salt helps slightly separate each strand of hair giving you much more volume than ever! 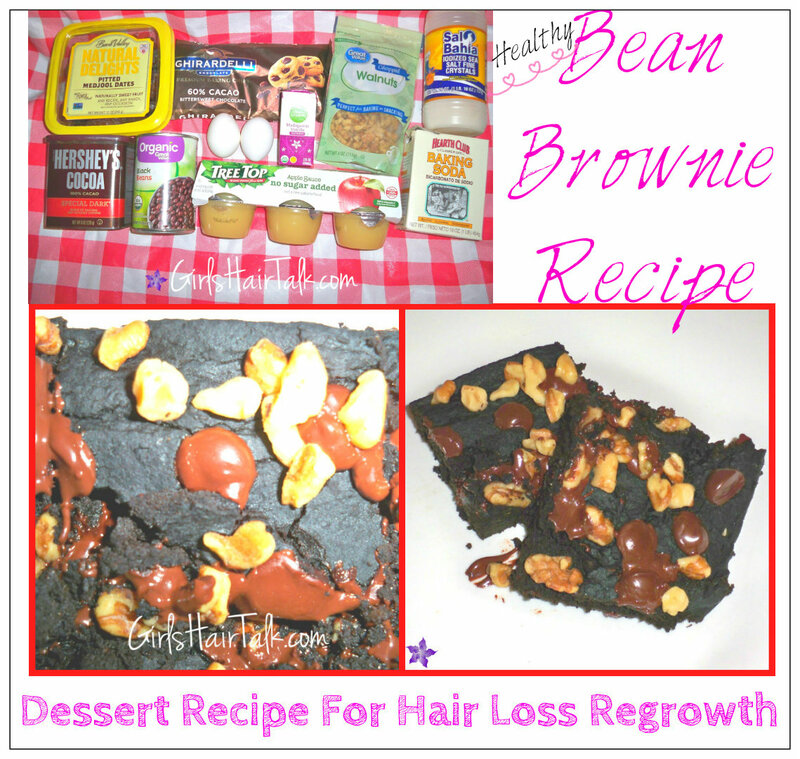 Directions:Mix ingredients together, apply on hair from roots to ends and leave on for 20-30 min. Then shampoo and condition out as usual. Why it works: Coconut oil helps strengthen hair. 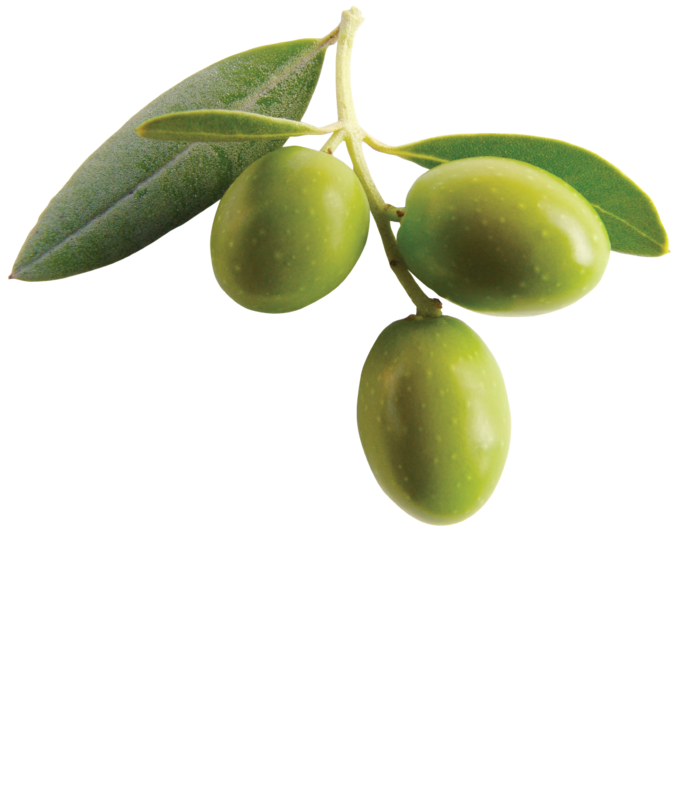 Olive oil helps nourish dry hair while creating softness. 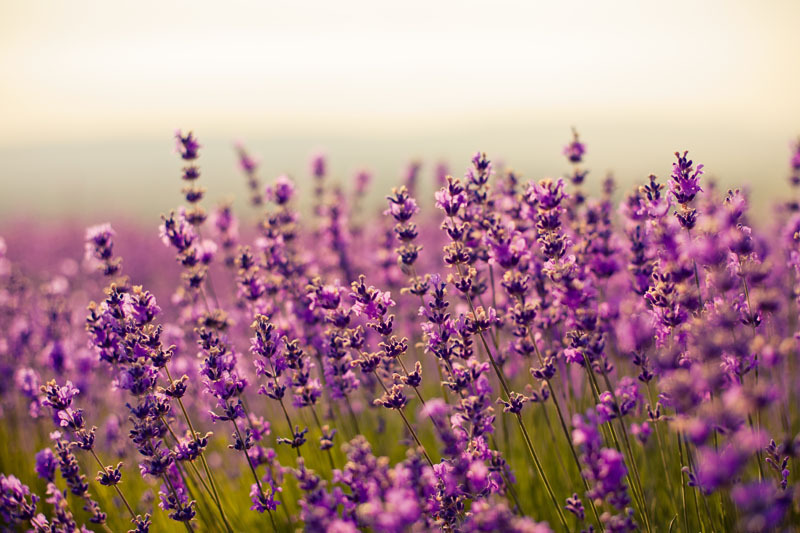 Lavender essential oil helps promote hair growth. I ask that you please keep these recipes for your own personal use by printing out this page as your Free Gift, Thank you for Subscribing to our newsletter!